Nowadays, maternity shoots, gender reveals, and newborn photo session are all the rage. 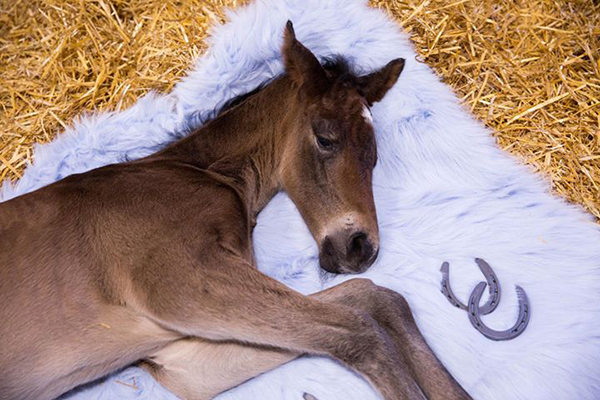 It didn’t take long for the trend to cross over into the horse industry. 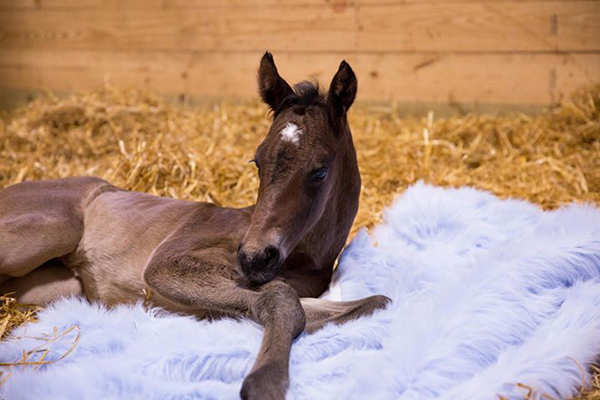 Thus far this year, we’ve seen a maternity shoot for a mare and a creative gender reveal for an equestrian couple. 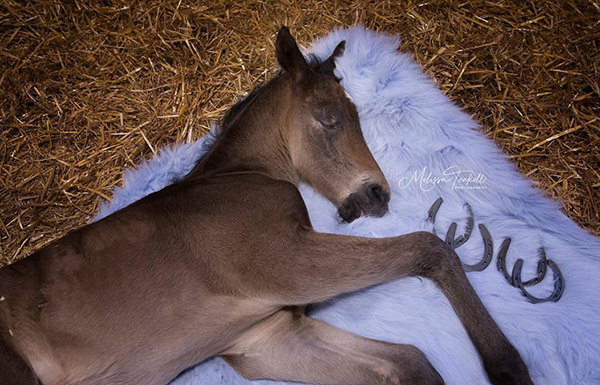 Heather Gwen Semler shared this photo of Brush Row Farm’s latest addition with his very own newborn foal photo shoot. “Goby” is by Winnies Willy and out of Im Gonna Be Good. Photos courtesy of Melissa Teakell Photography. If you have an EC-worthy Photo of the Day, email B.Bevis@EquineChronicle.com and you might see it featured right here on our website or our social media accounts.